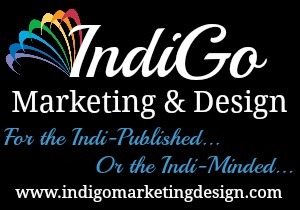 This entry was posted in Book Reviews, Books, eBooks, LGBTQ Book Reviews, Uncategorized and tagged @GoIndiMarketing, @LERoyalWrites, author L.E. 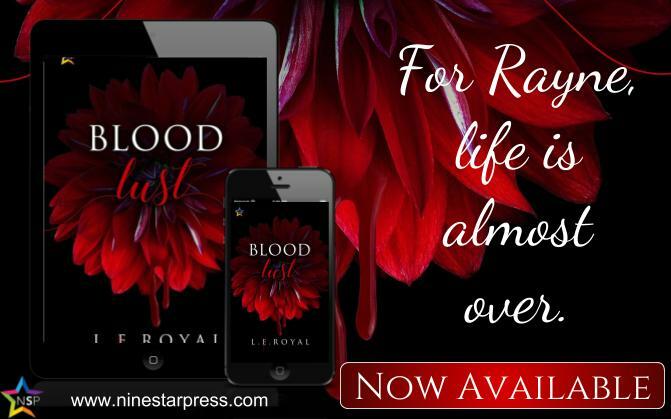 Royal, Blood Lust by L.E. Royal, blood play, dark, female/female, horror, human slaves, lesbian, Paranormal, paternal murder, psychic ability, Publisher: NineStar Press, vampire. These ghoulish creatures don’t shamble in hordes—they hide in the darkness waiting to strike, teeth bared in ghastly grins. And they laugh while they’re ripping you to shreds. But with his grandfather’s training, Brian makes it to the home of his estranged childhood friends, twins Louis and Eva. And Brian gets a chance to experience something else he nearly missed: falling in love. Drawn to the determined—and ruthless—Louis, Brian escapes with him in search of an island paradise away from the relentless snow and infected. But even if they make it there, it may not be the haven they’re hoping for. The light from Brian Jameson’s tablet danced across his face in varying degrees of intensity: somber blues, soothing greens, and sometimes the alarming tinge of blood-red. The show’s layered soundscape coursed through his earbuds. Drizzling rain enveloped the muted dialogue of two detectives, their shoes crunching against gravel as they hunted an elusive killer. Somewhere offscreen, a gun exploded. Brian’s pulse pounded so hard it blended with the strengthening downpour. Jesus, I didn’t expect that. Brian waited for the scene to change, for stunned gasps, for those dainty footsteps to accelerate into a frantic sprint, but the pair of detectives continued their discussion as if they were taking a stroll through a scenic garden. Brian paused the video and plucked out his earbuds. Silence. Darkness. A small square of light with an image frozen in time tilted against his knees. Am I going crazy? I swear I heard a gunshot. Brian clicked his lamp on and rushed to open the door for his younger sister, stumbling over a still-packed suitcase. After he ushered her in, he shut the door. His racing heart slowed as he gripped her fragile shoulders. We might have heard the same thing. Thunder, or maybe fireworks from the redneck neighbors. Brian jerked his cell phone from the charger. He pressed the “9” from the emergency screen, Becky’s fearful gaze locked on his. A whimper escaped her as footsteps creaked in the hall outside. Shadow sliced the sliver of light beneath the door. Brian abandoned the phone to reach for the door lock—but someone twisted the knob before he could get to it. A sturdy figure burst in and knocked Brian back. Becky cried, “Daddy!” and flung her arms around their father’s stocky legs. Their mother pushed into the room after him, collapsing to her knees as their father slammed the door and locked it. Brian caught the glint of a gun wrapped in her shaking hand. While his father paced the room, phone pressed to his ear and daughter wrapped around his legs, Brian guided his mother onto the edge of his bed. 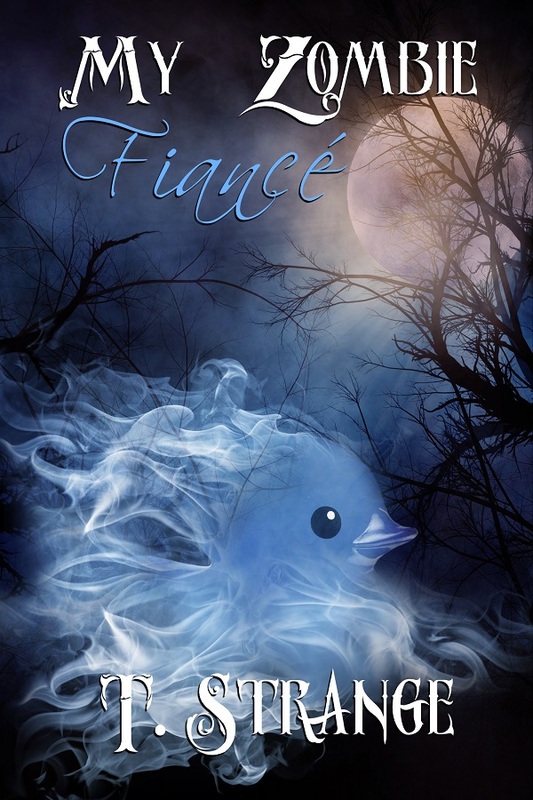 Her distant gaze frightened him—she seemed to be looking at something only she could see. A memory, perhaps, something keeping her from the present. Her auburn waves clung to her shoulders in sweat-matted strands. Blood spatter stained the pink and yellow flowers of a nightgown. It framed four crimson gashes gleaming from her porcelain chest. Brian’s father slumped onto the bed and ran a hand through his close-cropped hair. Becky squeezed between their parents, tiny hands clutching their father’s flannel pajama sleeve while he listened to the dispatcher. His free hand curled into a fist above his bouncing knee, knuckles tightening to white. She pulled Becky to her, giving her the attention their father couldn’t. Despite his muscular build and booming voice, Brian’s father often wilted in stressful situations—like the time he lost his job at the Topeka mall and Brian and his mother found him foaming at the mouth with an empty pill bottle beside his outstretched hand. “Joel, language.” Brian’s mother covered Becky’s ears. She rested her chin atop Becky’s head and lowered her hands to stroke Becky’s lank hair. Brian’s father sat beside them, staring at the thin blue carpet between his bouncing knees. Any other time, Brian might’ve found his father’s condescension infuriating, but he was happy to have a distraction from the questions stirring within him. He dragged the desk over to the door, hyper-aware and jittery like he’d had too much caffeine. She nodded, taking in measured breaths as she threaded her fingers through Becky’s auburn curls. Becky took after their mother both in appearance and spirit. Although Brian possessed the same golden-blond hair and tan complexion as his father, he’d also inherited his tendency toward escapism. His mother kept him going. She kept them all going. Even though she’d been hurt, she still held her daughter to her, still gripped her husband’s hand in hers, still smiled at Brian. “Bri, if I told you what I saw, you and your sister would have nightmares.” Brian’s father finally looked up and met Brian’s gaze. “Your mother and I will already have them, I’m sure of it. All I know is it was self-defense: they’ll clear your mother, get her checked out at a hospital, and we can go back to normal.” His lips tightened into a strained smile. He’d been fighting to earn Brian’s trust back ever since they found him on that locker room floor, but the sacred trust built between parent and child had been shattered irrevocably. Brian’s eyes fell from his father’s. They drifted into silence and awaited the police. 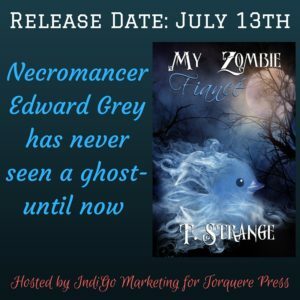 His gut soured and every nerve in his body tingled until the tips of his toes and fingers felt numb. One second, he’d been watching a by-the-numbers police procedural, the next he might as well have been starring in an episode of his own. Knowledge-seeking animal-lover, supporter of diversity, and OG Floridian. Lifelong gamer who grew up drawing Disney characters, whales, and dinosaurs. Proud INTJ (which I share with the likes of Hannibal Lecter, Batman, and Ellen Ripley). 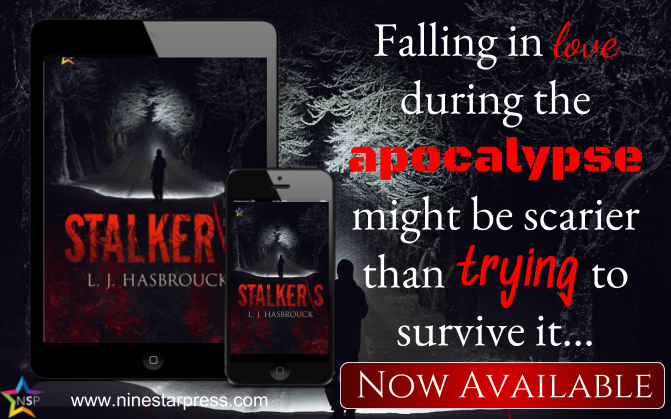 This entry was posted in Book Giveaways, Book Reviews, Book Tours and Contests, Books, eBooks, LGBTQ Non Fiction, LGBTQ YA Fiction, M/M Book Reviews, M/M Fiction, Uncategorized and tagged #Stalker/s #newbookrelease #giveaway, @GoIndiMarketing, @ninestarpress, Author: L.J. 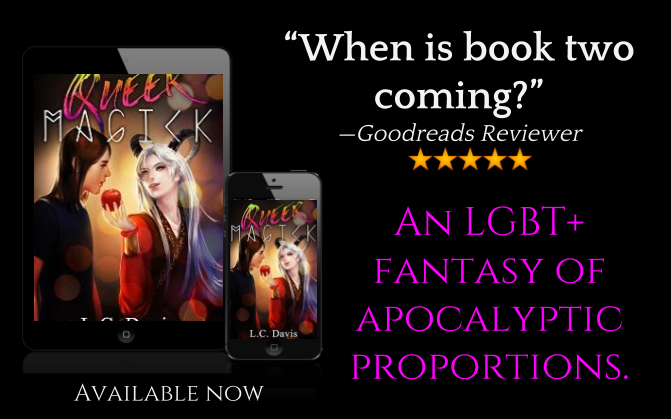 Hasbrouck, gay, horror, New Adult, post-apocalyptic, Publisher: NineStar Press, Stalker/s by L.J. Hasbrouck, trans, zombies. A collection of tales filled with monsters, be they human or beast, ranging in setting from dystopia to pitch black noir and even general silliness. From the ludicrous to the frighteningly plausible; from deep space to after the end of the world. There are clumsy werewolves and bloody revenge, monster sleep overs and a dieting fad sure to kill your appetite. Whether looking into the past or the future, you’re sure to find that stuff gets really weird. Shotgun Bastards and Other Stories by Andrea Speed is a collection of flash fiction in various genres from fantasy to horror to science fiction. Some are even grouped together further into subcategories like end of the world and dystopian societies. 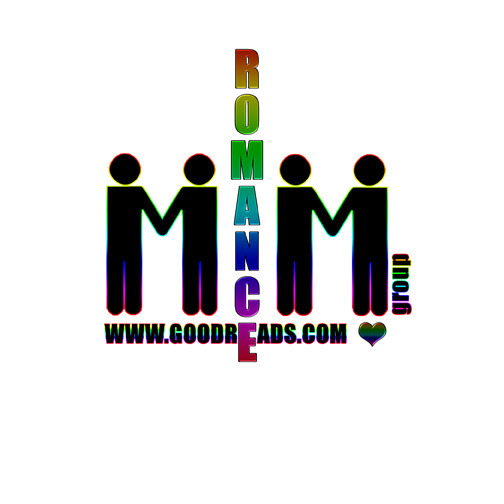 Some of them have been previously published for the Goodreads M/M Don’t Read in the Closet Events and I honestly felt those came across as the most complete, well rounded stories of the bunch, Soul Mates especially. The rest of them felt less like actually flash fiction (complete stories of 300 words or so) than outlines or just written down sketches of possible stories the author has in mind for the future. Quite a few show promise that I would love to see made into stories, whether its vampire hunters or the shotgun bastards of the title. But there’s so little to the characters or world building that the fiction doesn’t really count as a full story, just a tidbit of what could be. Which is most cases the author fully acknowledges. There is a whole section dedicated to End of the Whole tales which gets to be a bit much. After one or three, even as short as they are, reading about the end of the Earth, the species, it gets old. Well, it did for me. I would have broken this section up. Spread the tales out a bit. But maybe the author wanted a depressing impact to hit all together. I have no idea. For me, it just made me want to skip over several and then return after a break. Reading through these stories is like a walk through the author’s likes and dislikes, Speed’s commentary in front of the stories makes that clear. Merry Killmas? Oh dear! Yep, Christmas is definitely not the holiday for this author. Short, horrific, and to the point. If you are a fan of Andrea Speed, then I think you would enjoy this trip through her imagination and possible plots for future books. 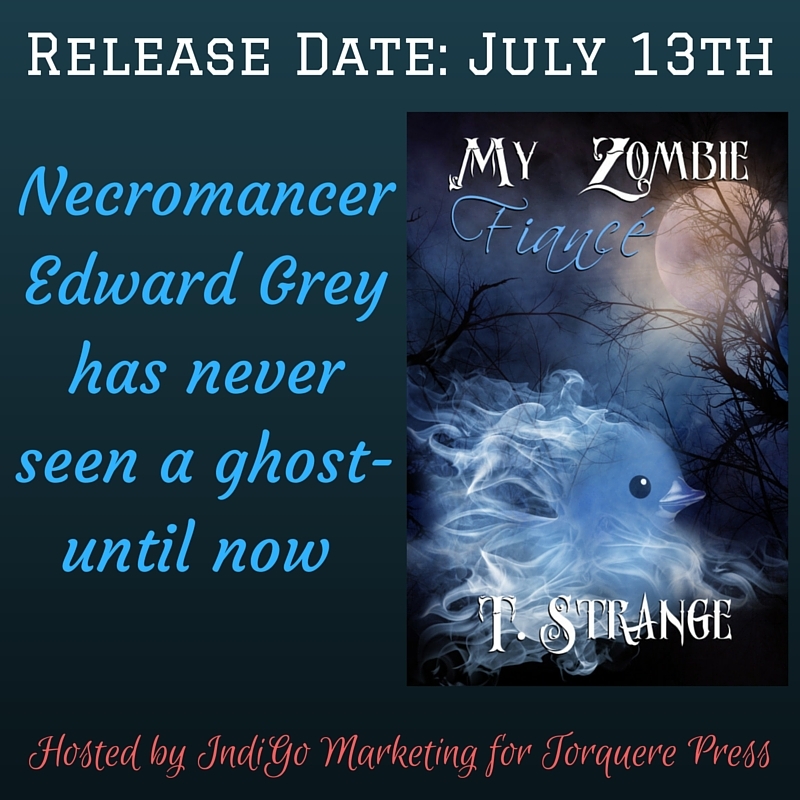 For fans of flash fiction, you might give it a try as well. For everyone else? Well, I’ll leave that up to you. As a fan of this author, I’m not sure it worked for me. Cover art: Philip Lloyd Simpson. This cover totally works for the collection and the author. Perfect. 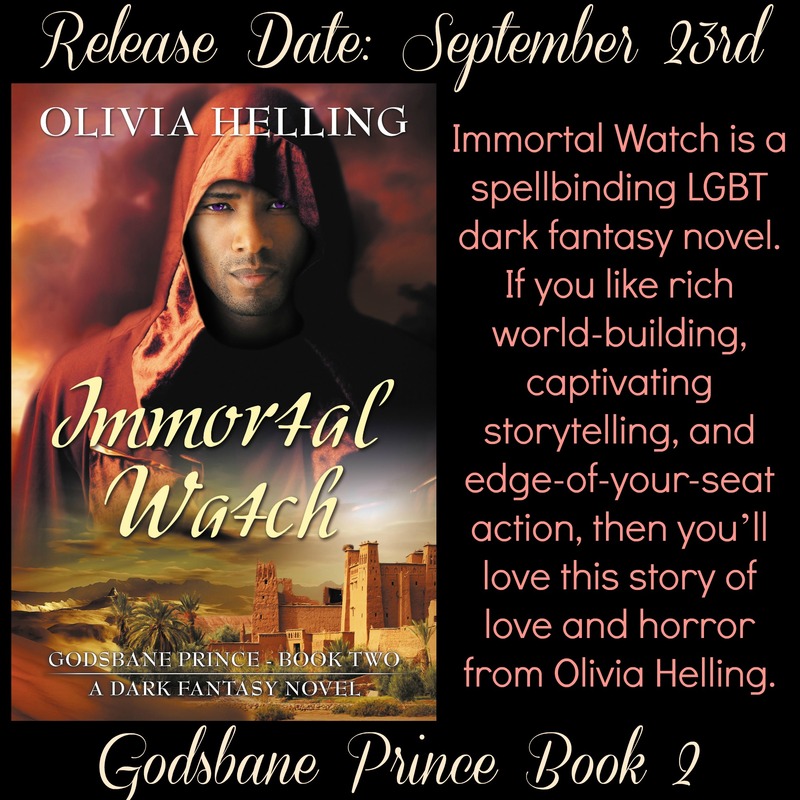 This entry was posted in Book Reviews, Books, eBooks, Less Than Three Press, LGBTQ Book Reviews, M/M Book Reviews, M/M Fiction, M/M Paranormal Fiction, M/M Supernatural Fiction, Uncategorized and tagged Aromantic Asexual Bisexual Contemporary Fairy Tales Fantasy Gay Lesbian Paranormal Sci-fi Trans, author Andrea Speed, flash fiction collection, horror, Science fiction, Shotgun Bastards and Other Stories by Andrea Speed. I was immediately intrigued when I read the blurb for this book. I love a good mystery story and when you throw in a paranormal aspect I’m beyond excited. I wasn’t sure what to think though, of this type of book written by this author. Everything I’ve read of hers before has been a contemporary romance. I’m super excited to say that she knocked this out of the ballpark. The story focused on Haven who is now a horror book author. 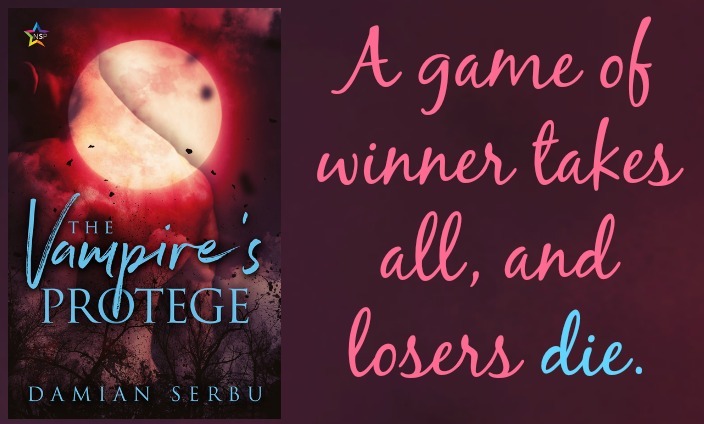 When he was still a teen, he and his two cousins and some other friends, spend the night in a reportedly haunted house and then his cousin Elise disappears. Two of the boys are now paranormal investigators with a famous television show and they contact Haven and ask him to come meet with them in regards to doing a new show on the house and it’s mysteries. Haven can’t say no because he’s haunted by the question of what happened to Elise, as well as his feelings for Pierce. The story is told in alternating chapters. It goes back and forth between the past and the present. The chapters from the past were spooky and I probably shouldn’t have been reading this late at night. 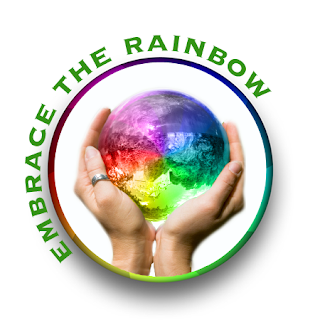 Just when things would start to get scary it would move to the present. I thought it was a great story telling technique. It gave me a break from clutching my blanket and dog against me and it kept me totally intrigued. I couldn’t read fast enough to find out what really happened that night. 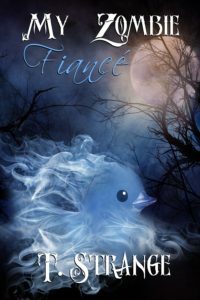 There is some romance between Haven and Pierce but it is not the main focus of the story. I enjoyed watching them together and felt the ending was a solid HFN. 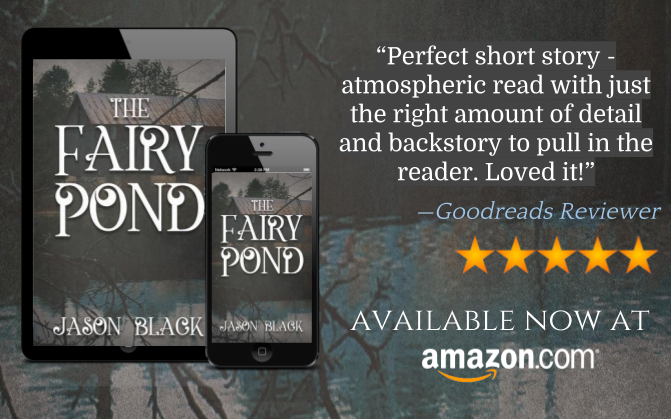 If you enjoy stories with a paranormal twist I can’t recommend this enough. While it’s different than her norm, I think this is one of the best books this author has written. Cover: I think the cover is well done and it fits the story perfectly. It gives off the creepy vibe that the book does. This entry was posted in Book Reviews, Books, eBooks, LGBTQ Book Reviews, M/M Book Reviews, M/M Fiction, M/M Paranormal Fiction, M/M Romance and tagged An Ali Recommended Story, An Ali Review: The Well by Marie Sexton, author Marie Sexton, horror, M/M horror fiction, M/M Horror Mystery, The Well by Marie Sexton. 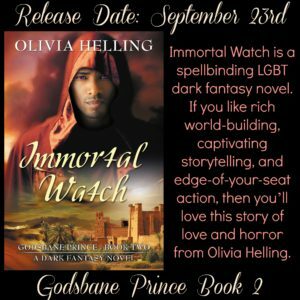 This entry was posted in Book Giveaways, Book Reviews, Book Tours and Contests, Books, eBooks, M/M Book Reviews, M/M Fiction, M/M Paranormal Fiction, M/M Romance, M/M Supernatural Fiction, Uncategorized and tagged @GoIndiMarketing, @katsubite, Author: Olivia Helling, fantasy, horror, Immortal Watch (Godsbane Prince 2 ) by Olivia Helling, IndiGo Marketing & Design, Romance.